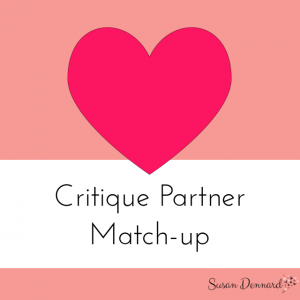 The Great Critique Partner Match-up! So I know that a lot of you out there are searching for The One–that person who makes your heart sing. Whose emails make your stomach flip. Who just gets you. I don’t mean The Romantic One (duh!). I mean The Critique Partner One! 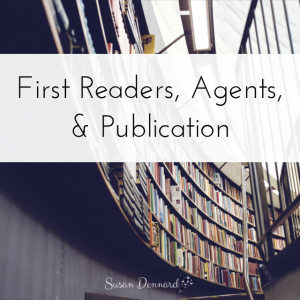 For me, critique partners and beta readers are invaluable. Basically, I am the writer that I am today ONLY because of my CPs. Getting their feedback and giving them my own feedback has taught me more about writing than ANYTHING else. Period. 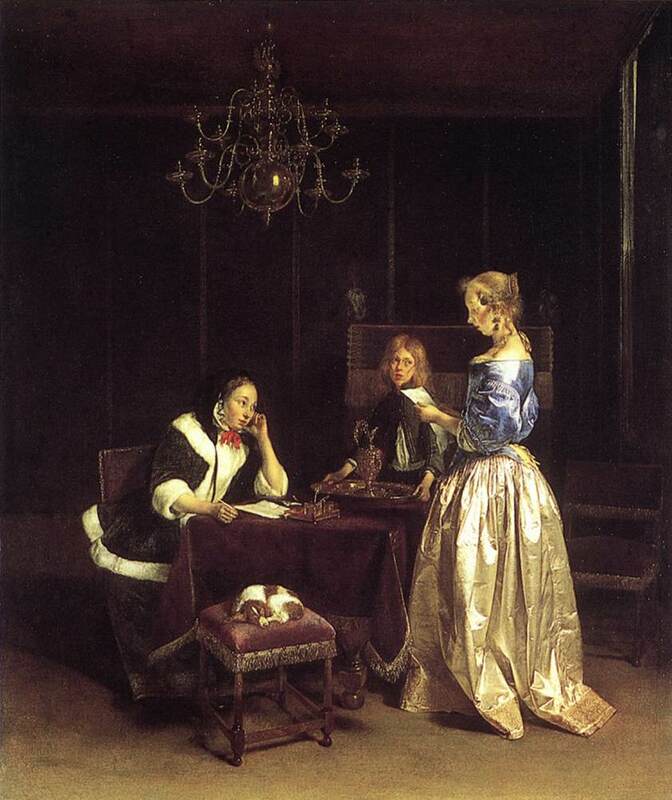 To help YOU meet your own magical someone, I thought I’d revive the CP Match-up Forum. You guys can share your info, read about other potential CPs’ projects, and then go from there. Name: This should be straightforward enough. 😉 Feel free to use an online handle if you’d rather not share your name. Genre you like to write/read in: Also, pretty straightforward. If you need help pinpointing a genre, feel free to ask me! Project and a short blurb: Give us a 1-2 paragraph summary–or even 1-2 sentences is okay. What you are looking for in a CP/Buddy: Do you want someone to give you surface, big picture feedback? Do you want someone to get down to the nitty-gritty line level? Are you looking for an alpha reader who will read chapters as you write them? Or do you want a beta reader who reads an entire manuscript once it’s all revised? Get specific about what sort of partnership you’re seeking and how LONG a relationship (i.e. you only need feedback for one novel or you’d like this partnership to continue onto future projects). Contact information: Give us your email/twitter handle/whatever–just make sure you’re reachable! If a project sounds interesting to you, then contact the writer! I suggest exchanging a 5-10 pages to start–just to make sure you both like the other person’s writing AND like/appreciate the person’s style of critiquing. **ADDED: One reader suggested posting your pages in a google doc or blog post and simply linking to those pages in the forum. That way you can go ahead and skim each other’s pages for The One. I think this is a great idea! Keep in mind, that it might take a few tries, so feel free to reach out to more than one person. 🙂 If you’re only sharing a few chapters, you can pretty quickly get a vibe for what you do/don’t connect with. I really appreciate your feedback, but I’m not totally sure our visions for storytelling align. I think you’ve made some great points about X and Y, but I’m not totally sure I see myself going in that direction with this story. Rather than waste your time, I will probably try to find a different reader. Thank you SO much! Now off you go!! Shoo, shoo! Get ye to the forum and start meeting fellow writers!! Oh, and feel free to tweet about this so we can spread the word and draw in more potential CPs!